Electric cars and mobility scooters are very quiet,I find it difficult to hear them sneaking around. 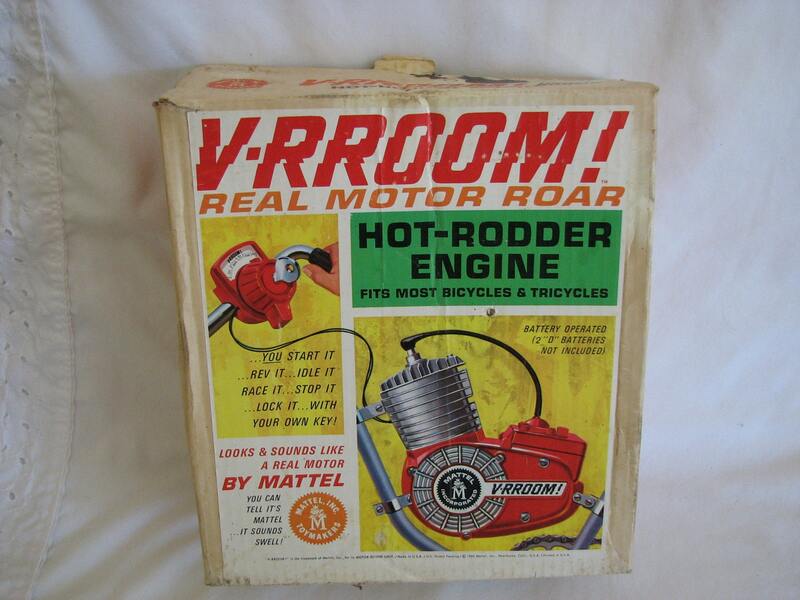 By attaching Hot Rodder engine battery operated toy bike engines to these electric vehicles I may now hear their approach and jump to one side. [+] but long ago I decided on <link> for my electric car sound. You would be far, far from the first person to suggest electric cars that make engine noises. Personally I think if you're going to have a louder electric car, you should give it a unique electric noise, like the Tesla Roadster. Pennies in the hubcaps. Actually this is an opportunity for some enterprising grad student eith a 3d printer to print out an infinity of variations of "penny" and "hubcap" shapes to see what cobination produce the most/ most-interesting sounds. So...electric vehicle noisemakers? Baked, although [+] for the way you suggest producing the noise. In the USA, there's actually been talk (and at least one proposed law) regarding making noisemakers mandatory in electric cars for safety reasons.